At PDA, we strive to develop facilities that actively promote healing. Our dedicated design team and expansive knowledge of hospital, long term care and outpatient-based healthcare solutions creates a clearer path through the complex vetting process to successful construction. 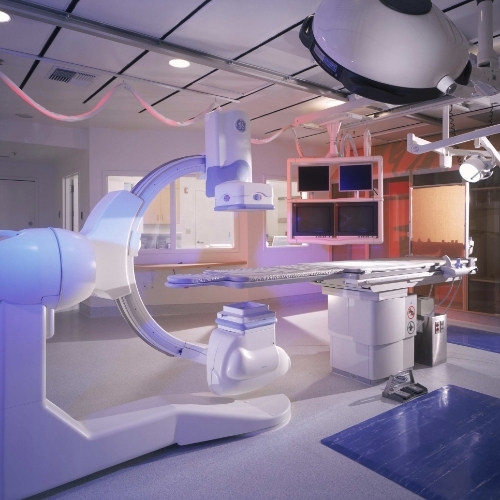 Our innovative facilities provide a means of rest and recovery while improving patient care and controlling costs. From initial consultation, we will gear our designs to your organization’s individual needs and benchmarks. Our dynamic approach to healthcare design balances modern methodology with established best practices. PDA is a Corporate Affiliate and active member of the Center for Health Design, a leading research and advocacy organization seeking to improve the quality of healthcare through building architecture and design.